ENPETROL is an international engineering, manufacturing and construction company specialized in oil & gas, petroleum & petrochemicals, power generation and industrial facility construction projects. ENPETROL has been organized to supply turn-key solutions to its clients with its strategic solution partners and has a professional team and consultants who guarantee the success in these operations. 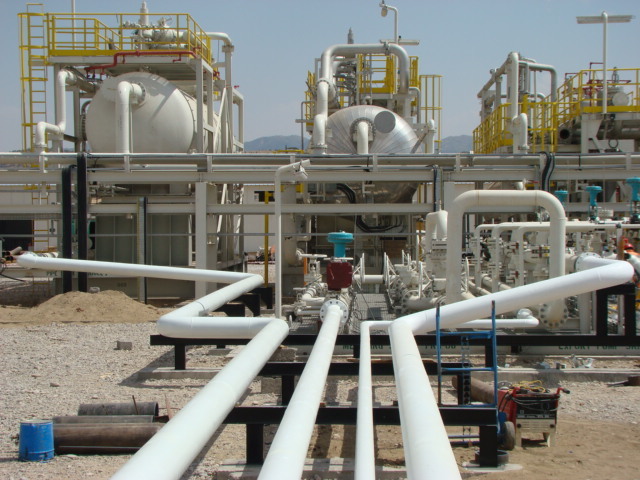 The company signs EPC contracts for medium scale projects and is capable of performing; Process Design, Detailed Engineering, Manufacturing of Equipment, Tanks and Skids, Mechanical Construction, Electrical & Instrumentation Works and Commissioning of these systems. The company focuses on mainly the following regions; Turkey, Middle East, Russia & Former Soviet Union Countries and Africa. Enpetrol’s LPG trading arm is specializing in trading LPG.